This is something you should have started at the beginning of fall. If you haven’t done it yet, you have a lot of work to do! Clear out all the debris to prevent damage from rain and snow during the winter. 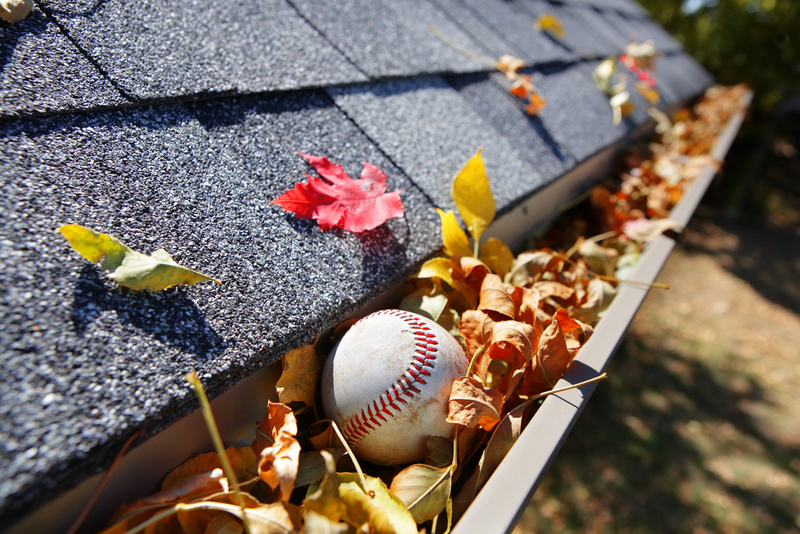 While you’re cleaning, keep your eye out for any roof damage. It’s already getting too cold for a roofer to make repairs! If you noticed anything suspicious up on your roof, take a closer look in your attic (if easily accessible. Remember, safety first!). If you notice any water damage, then you should call a professional immediately. Your furnace filter needs to be clean in order to function properly. The filter prevents dust and other allergens from circulating. If it’s dirty, it could actually make your air quality worse! Check the windows in the basement to ensure they’re sealed. While you’re doing your inspection, if you notice an off-putting odour, check your floor drain. If it’s dry, then what you’re smelling is sewer gas. You can pour a gallon or two of water into the floor drain; the water prevents the gases from entering your home. Tarion recommends you do this every month. Make sure the units are working and the batteries are charged. 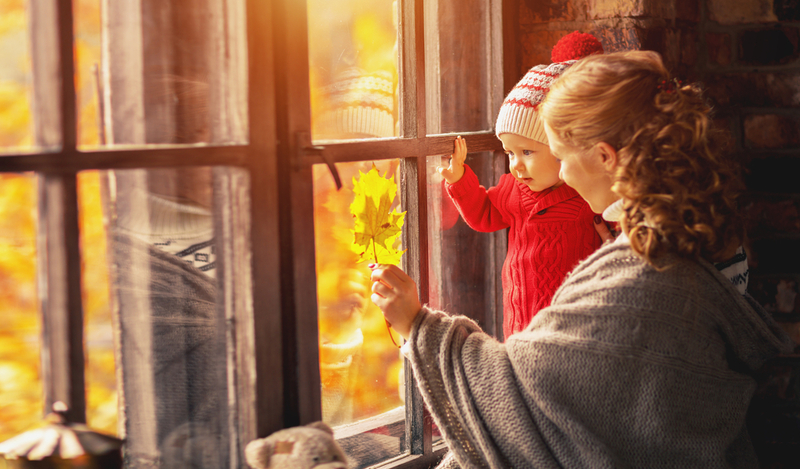 Even if your home is new and you just moved in, you should do these things because GTA winters can be harsh and you want to be prepared!